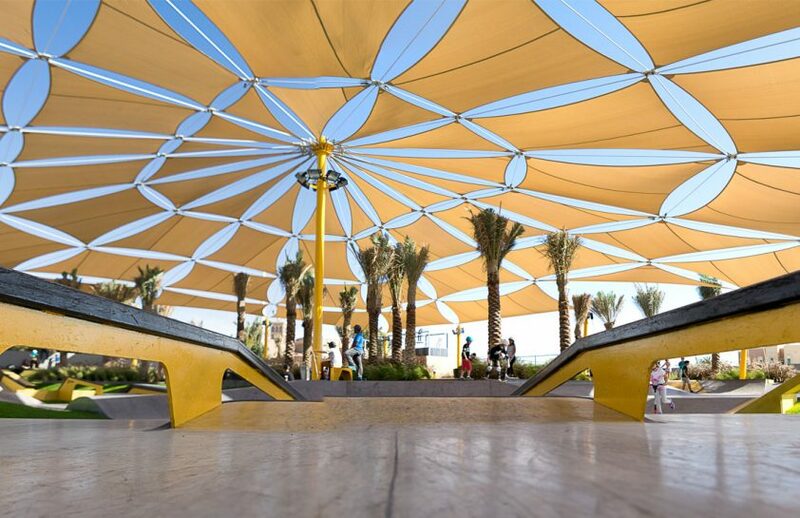 We’re blown away by the impact the X-Dubai skate park that we designed and built is having on the girl’s skate scene. Check out this video and article in The National. 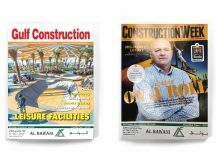 From the article: “Candi Fanucci who is the operations manager at XDubai Skatepark, “Skateboarding has always been a social sport,” Ms Fanucci said. “The XGames has helped change the perception by developing female-only skateboarding events and a brand. Female icons have changed the perception and their hard work is paying off now. 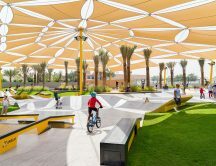 “The way the XDubai skatepark has been built, with greenery and its close proximity to the beach, lends itself to a social environment. 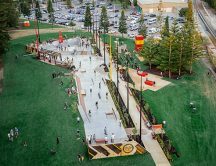 It encourages kids to go outdoors, do sport and enjoy themselves. To see more images of the park, click here.